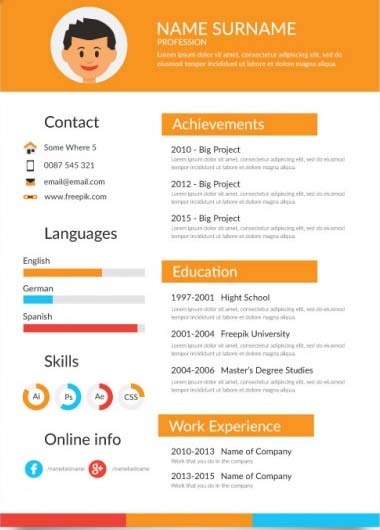 Infographic CV’s are becoming very common in the world because Recruiters and HR departments around the world are impressed when they receive an Info-graphic CV. 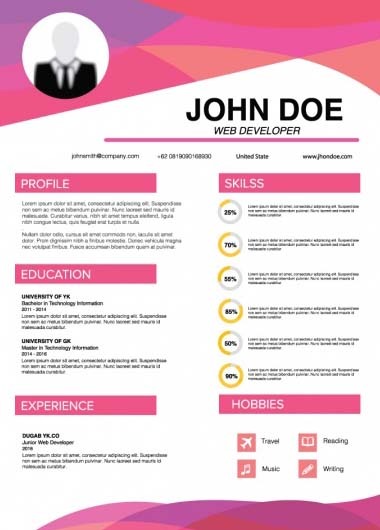 An Infographic CV is a summarized and visually delightful form of your CV, which is designed by graphic designers and written by content strategists as to present the best and true form of yourself in very precise and short language. 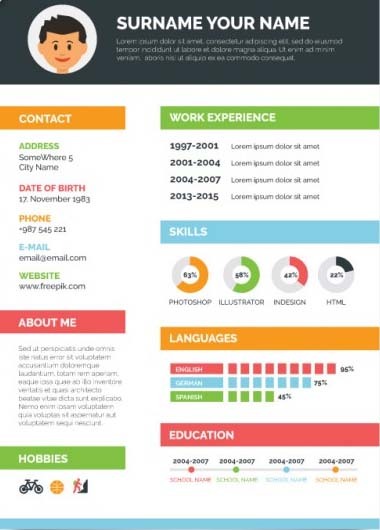 Info-graphic CVs are loved by people who are shortlisting a candidate because these CV’s save them the hassle of going through mounds of content and gives them a very direct and visually clear idea about the candidate. 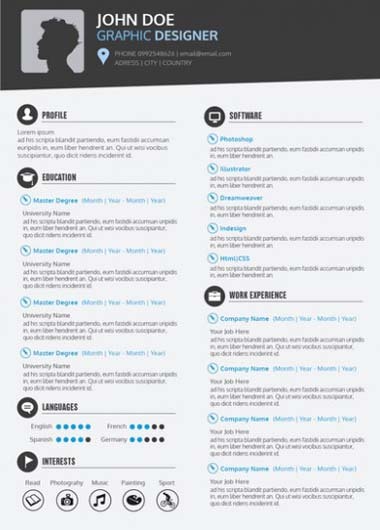 Why use a Visual CV? 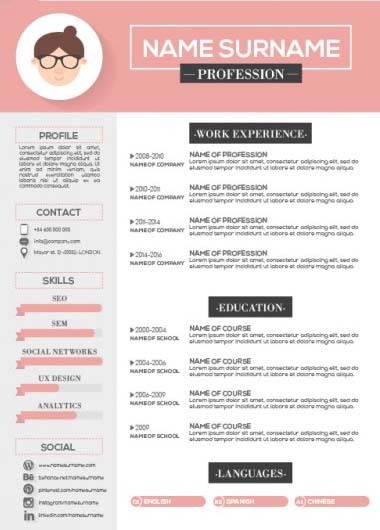 Visual CV’s or Info-graphic CV’s as they are called are first of all visually very good to see, secondly they are summarized, and hence it makes it easier for shortlisting. Finally they create a very lasting psychological impact on the recruiter because they go through many dull CV’s and when they see one like this it gives them a pleasure signal and at the same time the idea that this candidate is very serious about his work. 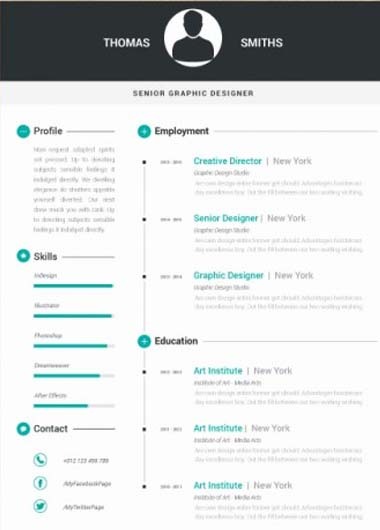 Timeline Design - Your Infographic CV shows your employment history, key achievements, career milestones etc in a visual timeline design. Quotes/References – Show testimonials & recommendations from current and former managers, clients, or colleagues. Photo – Recruiters respond to photos and we strategically place them in your visual CV. Headline/Tagline – A headline format to summarize your professional persona. Statistics – Show your skills & abilities in from of charts and graph to make your resume more visually appealing. Logos – Display the logos of companies you have worked for. A perfect way to start your career in a professional and managed manner! Perfect for the people in their mid-career and looking to apply for a higher management position. Stay ahead of the game with creativity and latest trends to make sure that you remains the best! Our profile writers always be there to support and guide you. Keep connected with millions of professionals through your professional LinkedIn profile. We can also draft your visual CV within 48 hours to cater to your urgent needs for little extra charges. 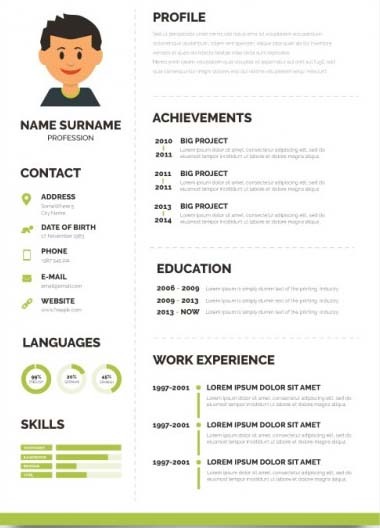 Why You Should Get An Infographic Resume? 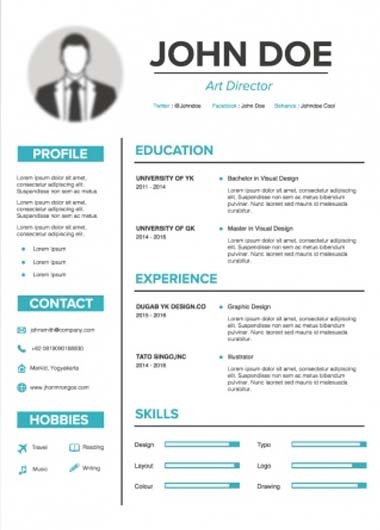 The infographic resume or CV is not only for advertising creatives and graphic designers. 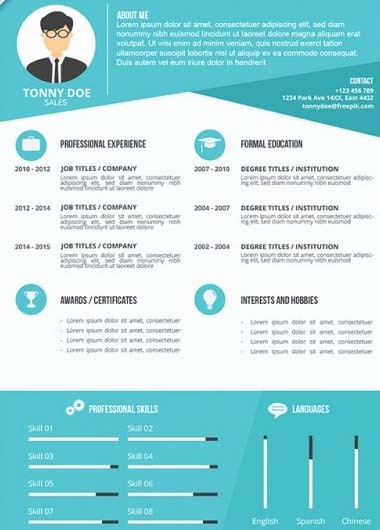 A crafty infographic resume or Visual CV can also demonstrate other strengths — including your marketing and branding expertise, your writing skills, your presentation savvy, and/or your knowledge of social media trends. 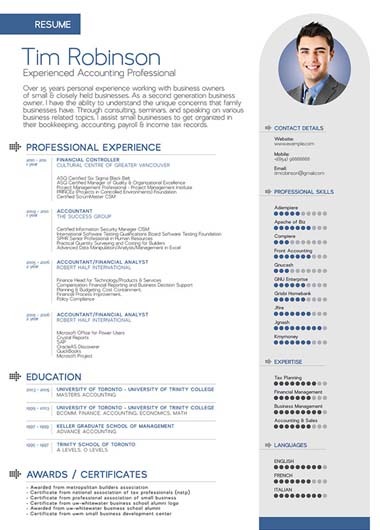 The Infographic CV or Visual Resume is not just a prospect to display your skills. You should be using your skills to tell a compelling story about yourself. A picture is supposed to be worth a thousand words, right? Use the power of visuals to communicate what’s exceptional about you. With an Infographic resume or CV from ProfessionalcCV.pk, you’re not limited by the same format that everyone else is using. You can put the stress on the material that displays you are the best individual for the job. For as low as 199/- AED, you can improve your job applications response rate by 10x. Invest in yourself to make your career.